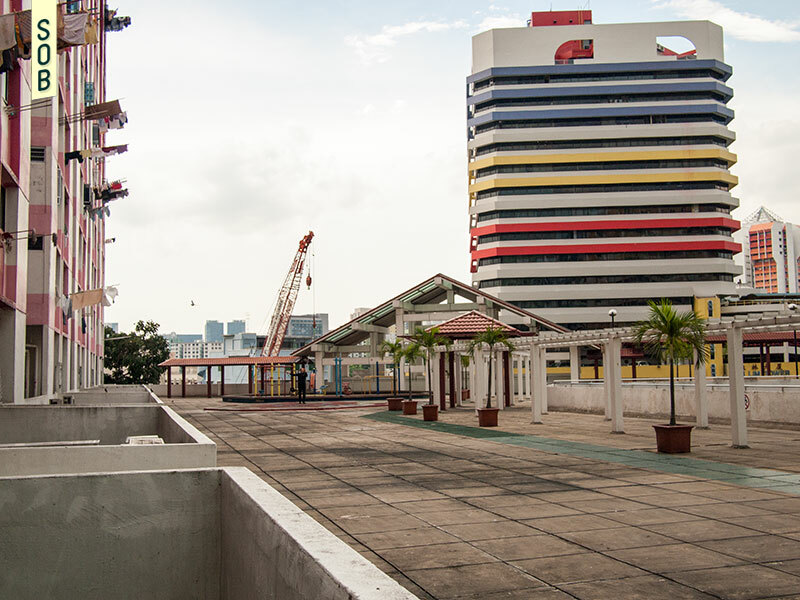 Together with other second generation HDB projects such as Tanjong Pagar Plaza and Hong Lim Complex, Rochor Centre is one of several mixed-use developments in the city. 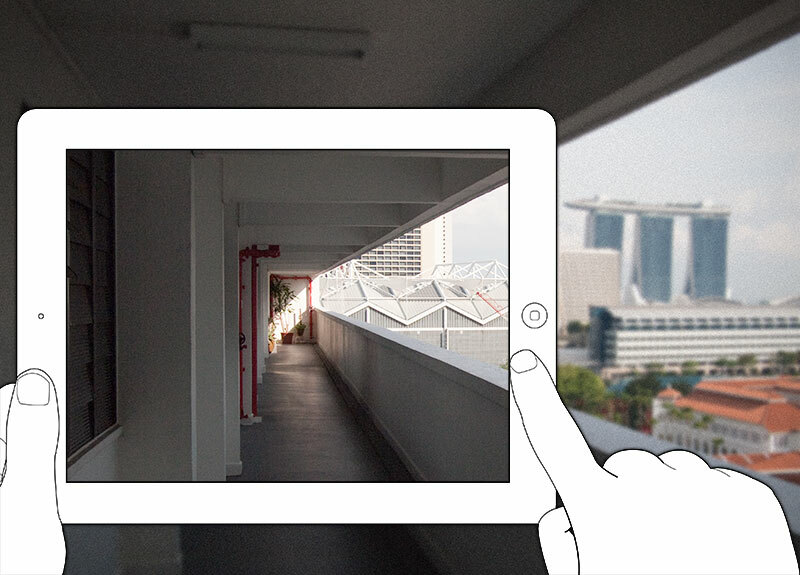 This group of buildings comprise of much bolder podium blocks, featuring elevated void decks, recreational areas and wider corridors. 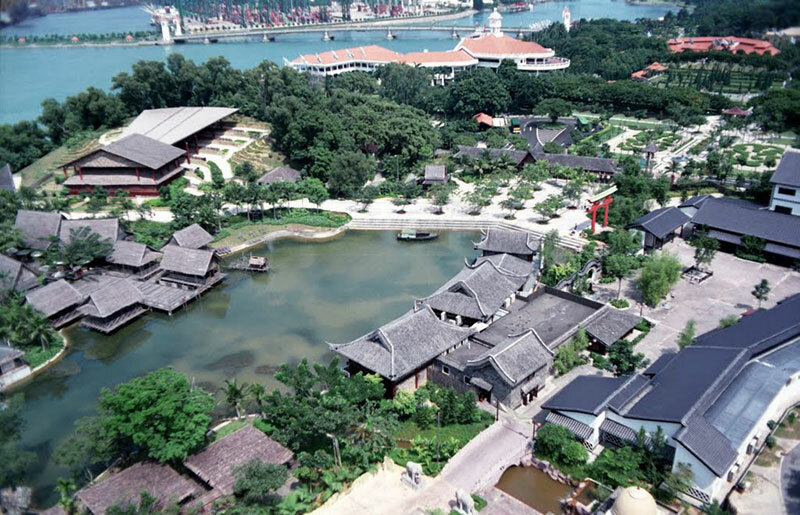 As such, the scale of thoroughfares and courtyards differ from much tighter and intimate spaces at the older Beach Road or Everton Park estates. 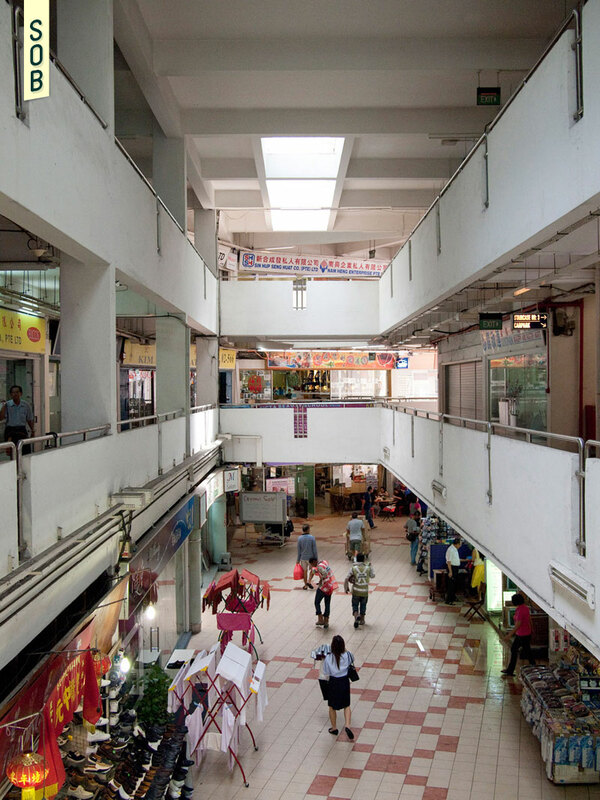 The shops were also more community-centric, housing banks, supermarkets, food stalls and other daily-need amenities. 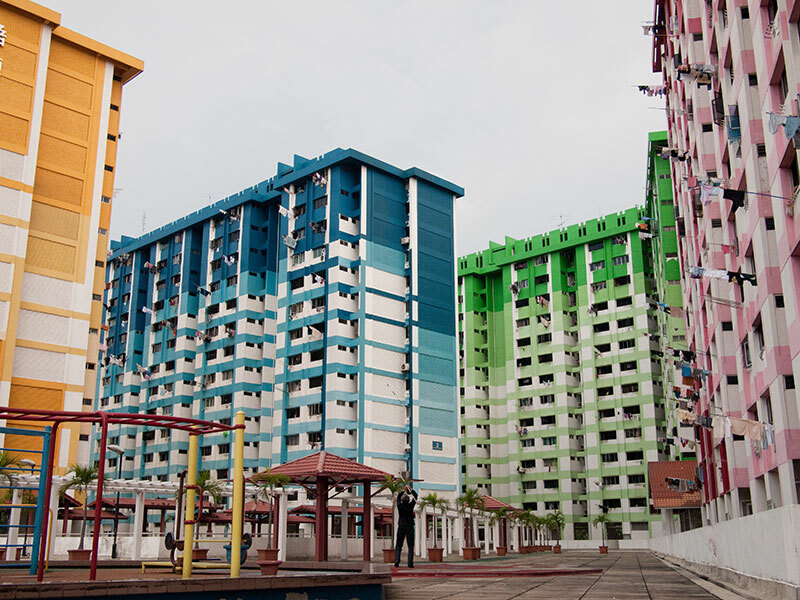 Each project has distinctive features; for example, Rochor Centre’s paintwork with each residential block flaunting a different primary colour, sets it apart from Hong Lim Complex’s arch-like envelope. 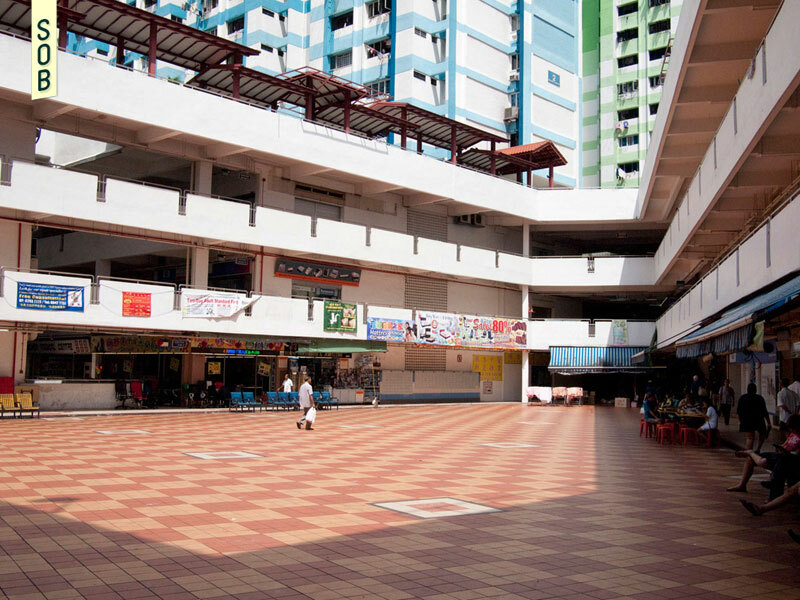 Rochor Centre’s identity is also accorded by its tenants, such as the 15 shops specialising in Chinese ceremonial products, and the collection of businesses that moved over from Blanco Court after it was closed in 1997. 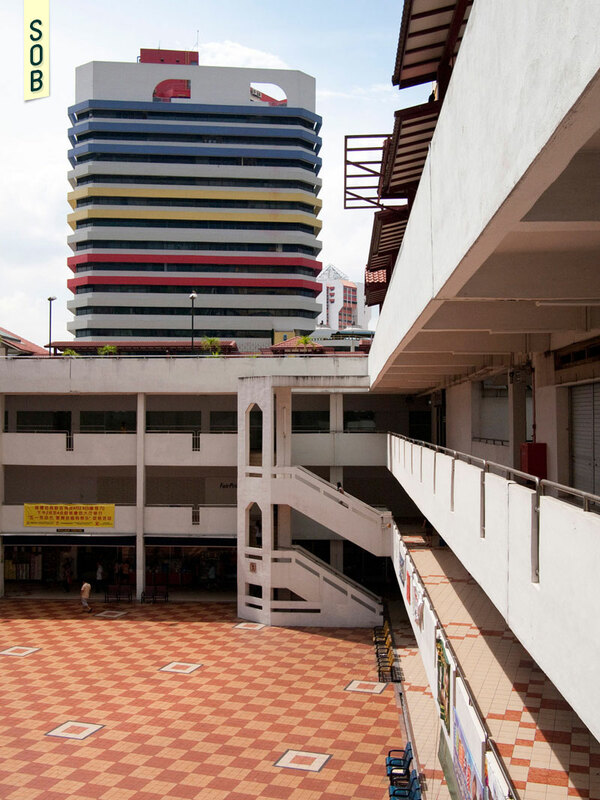 Malaysians were once known to treat Rochor Centre as a weekend enclave, in the same way Thais gather at Golden Mile Complex and Filipinos at Lucky Plaza – making for unique consumer traffic. 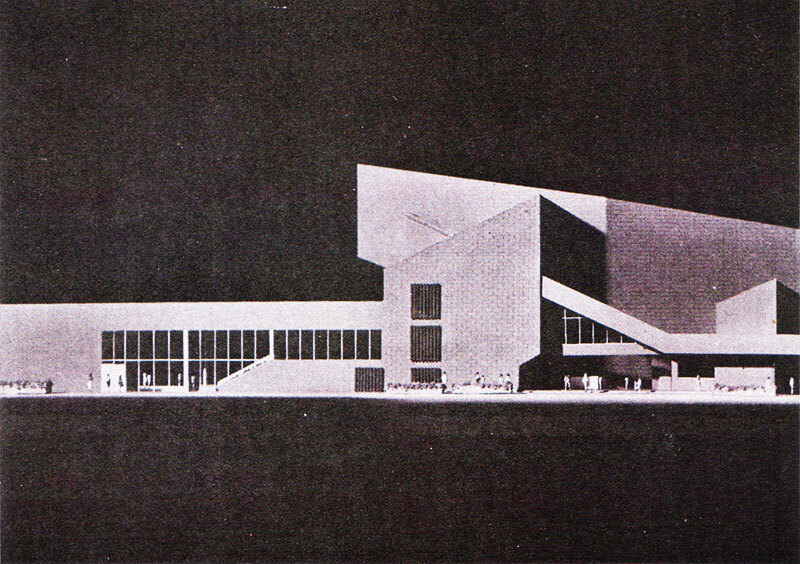 It was announced in November 2011 that the building would face demolition to make way for the North South Expressway. 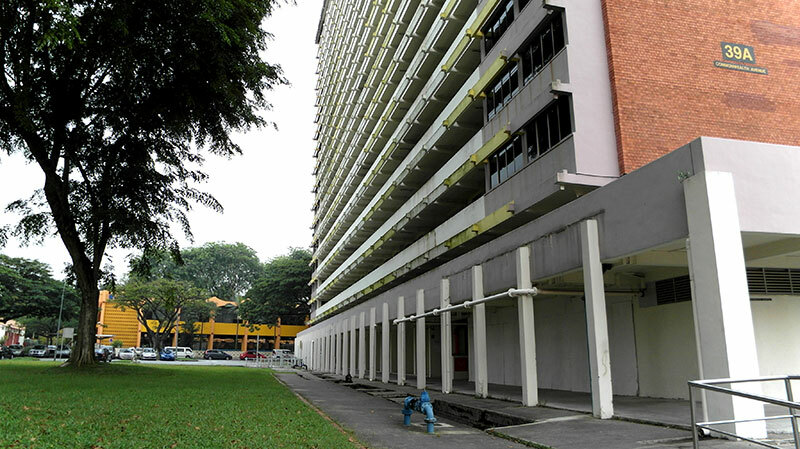 Uprooting the 187 shop owners and 567 households, residents would be afforded priority to build-to-order (BTO) flats in Kallang, while shopkeepers would need to source for new locations themselves. With a September 2016 deadline to move out, the dissolution of this community seems inevitable. While some shops still carry “Ex-Blanco Court” signages, “Ex-Rochor Centre” may soon begin to serve as a trademark of these itinerant businessmen.